xCEEd 2018: Just another Fintech Conference? Well no. Not quite. xCEEd is a fintech conference but it is quite a different experience. 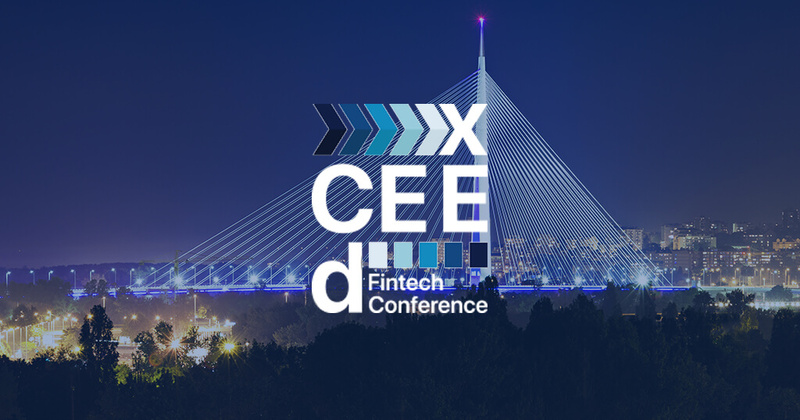 XCEEd is designed to support the changing face of fintech in Central and Eastern Europe. It also is focused on bringing the right people from across the sector and providing the right environment for collaboration and innovation. Sound like the same blurb from any fintech event? Maybe, but xCEEd actually delivers. We make sure we invite the right people as delegates – C-level executives who act as relevant decision makers – and alway ensure that we select topics which are at the leading edge of technology. We provide a variety of speakers, panellist and industry experts that offer real experience to help make effective change. Most importantly we keep it exclusive. Exclusive makes us great in that people can get together and have a good conversation and make meaningful partnerships. 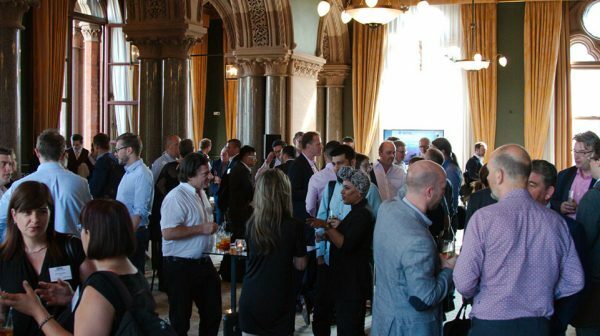 The mix of activities is carefully calculated to provide just the right amount of stimulating debate and the time to network and explore the topics at the right pace. The other winning element is the topics. This year xCEEd is the world’s first conference with its own cryptocurrency – xCEEdium. xCEEdium will allow delegates a chance to have a first-hand experience of cryptocurrencies in a simple and fun way. Many of our delegates are new to crypto so we wanted to use xCEEdium to simply demonstrate how a cryptocurrency works. xCEEdium will demonstrate what smart contracts are and how they work, how public blockchains work and how crypto wallets work… all through our conference app. xCEEd app is super connective so as well as allowing delegates to earn and trade xCEEDium it enables delegates to stay up to date with the latest conference news, interact with each other and participate by asking questions and leaving comments for debates and panels. Other highlights include access to our Virtual Branch using AR (Augmented reality) and our exclusive networking events. xCEEd offers valuable networking opportunities through bringing together a diverse mix of banks, insurers, regulators, telcos, retailers and e-money institutions. For example, Transact Payments Limited (TPL), which has a wealth of experience in offering BIN sponsorship, managed services and innovative payments solutions, and is a principal member of Mastercard and VISA. So xCEEd looks like a fintech conference and sounds like a fintech conference but if you’re just expecting a fintech conference you’ll be pleasantly surprised.